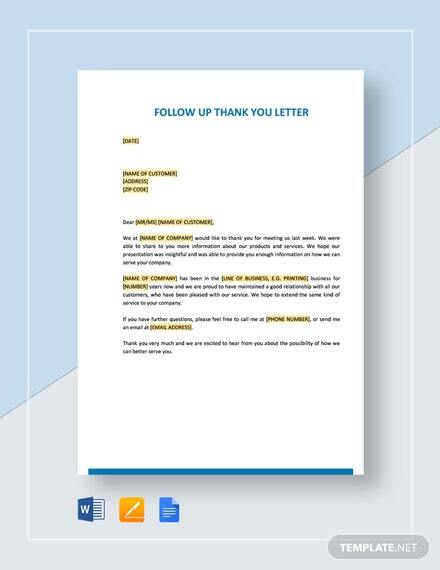 A letter of sponsorship for organizations that help schools or students in need. 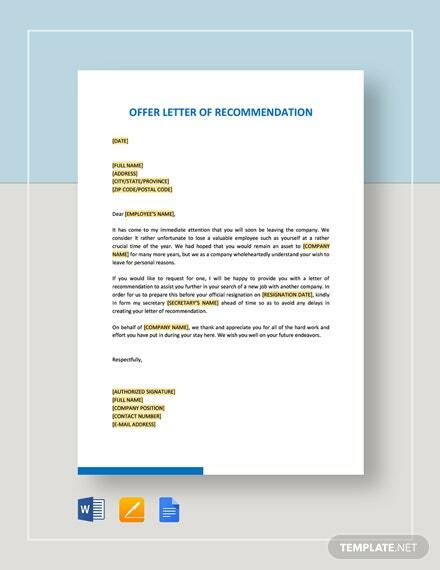 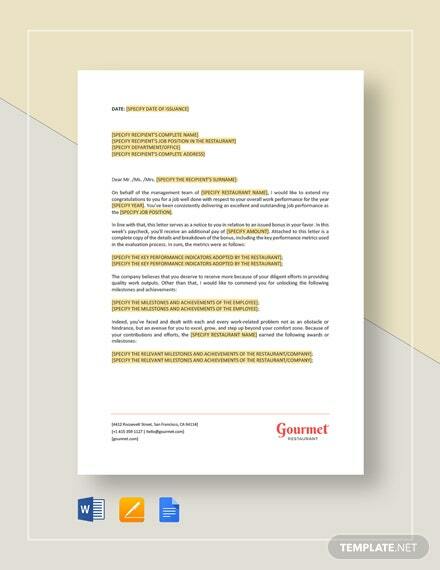 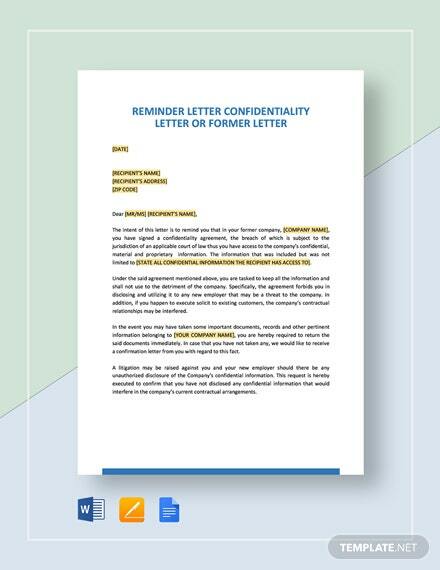 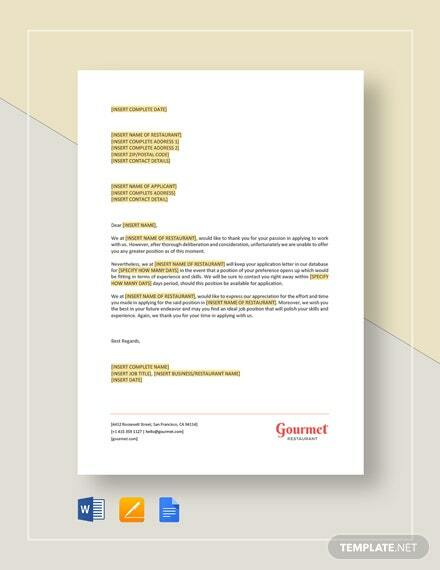 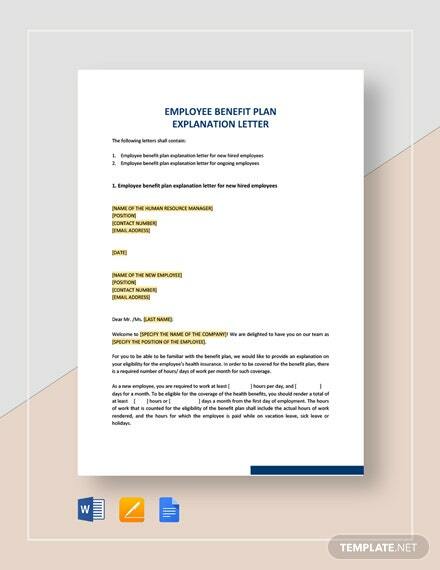 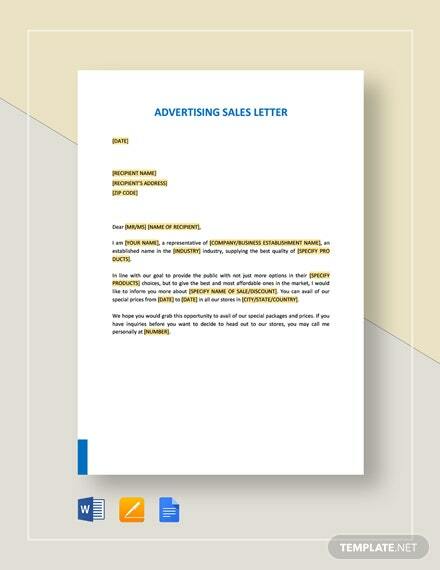 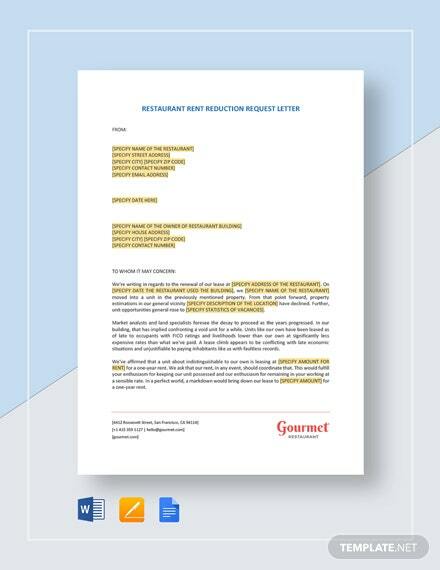 Create a formal and effective letter with this well-formatted template. 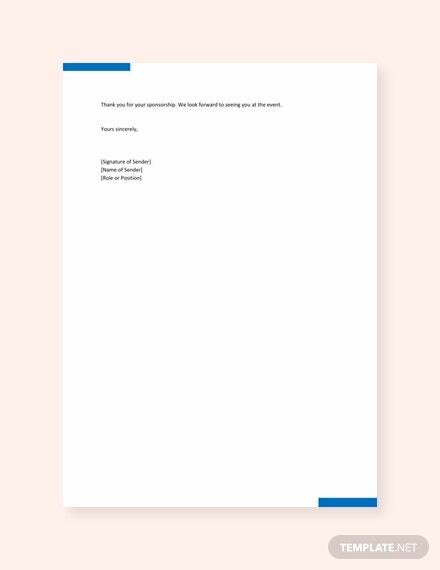 It is printable and +More free to download.